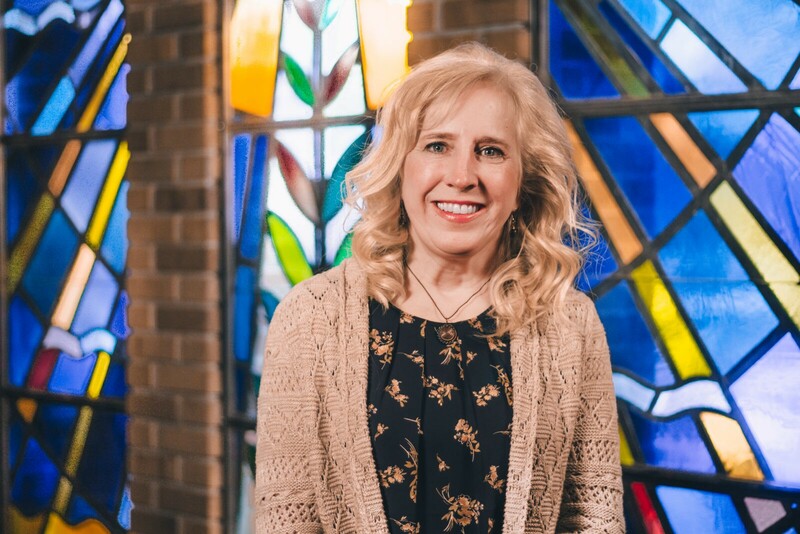 Child Dedication is a special time in which believing parents and families publicly devote themselves to raising their child in the ways of God in a home that loves Jesus and His kingdom. 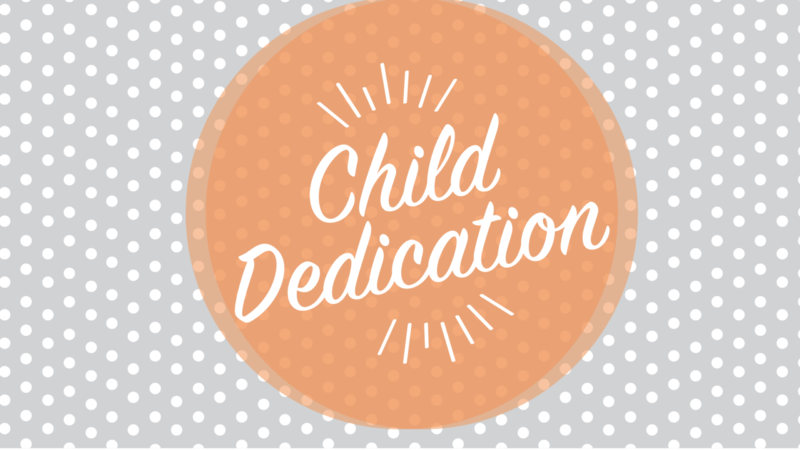 Child Dedication Class will take place Sunday, October 21 at 11 am in Room B121, located on the first floor of the B-Wing. If you are planning on dedicating your child to the Lord during the weekend of October 27/28, 2018, you must plan to attend this class or contact Laure Herlinger; lherlinger@eastbrook.org, 414.228.5220 x225.